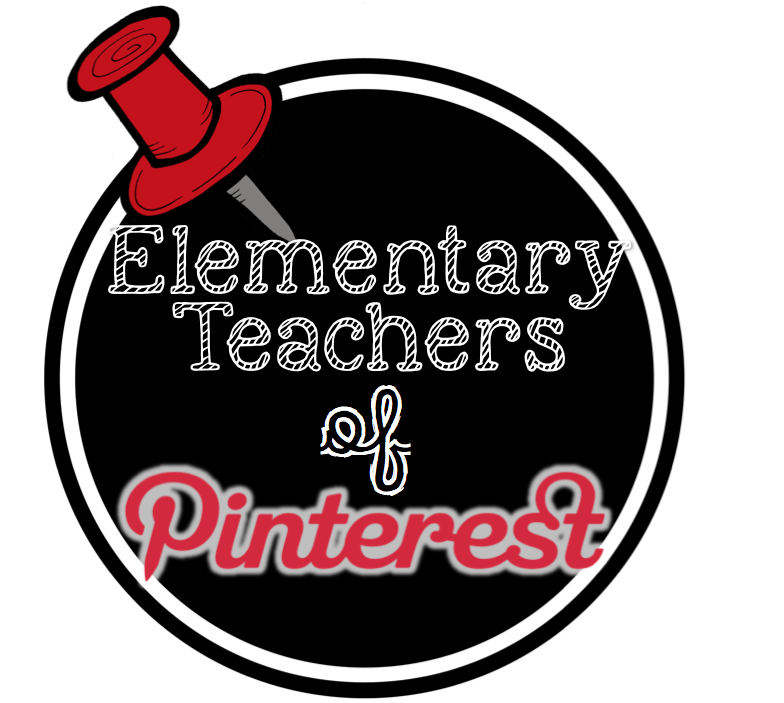 Interested in following teachers on Pinterest? Click on the photo above to follow the BEST boards around! 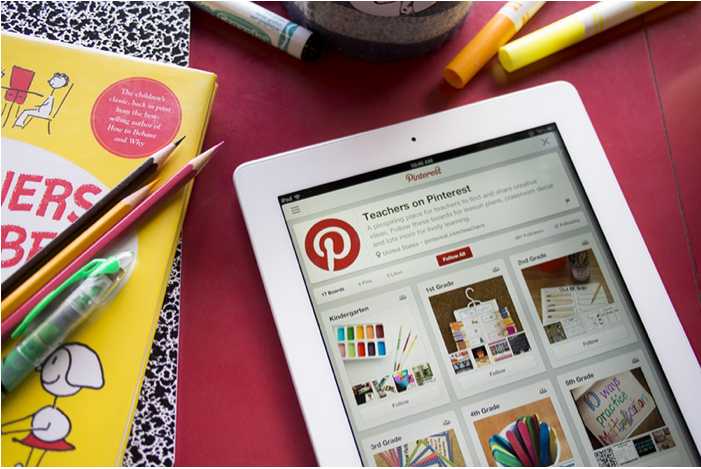 Click below to find all of my friends on Pinterest! Thanks so much for offering this Mel. I loved your TpT presentation. I learned a lot of tips and tricks that I will use! Have a great school year. Thank you! I followed all!! Thank you for allowing us to link up on your page! Can you please add me to your collaborative boards?